Make new friends, sample a taste of America, and enjoy Southern hospitality! 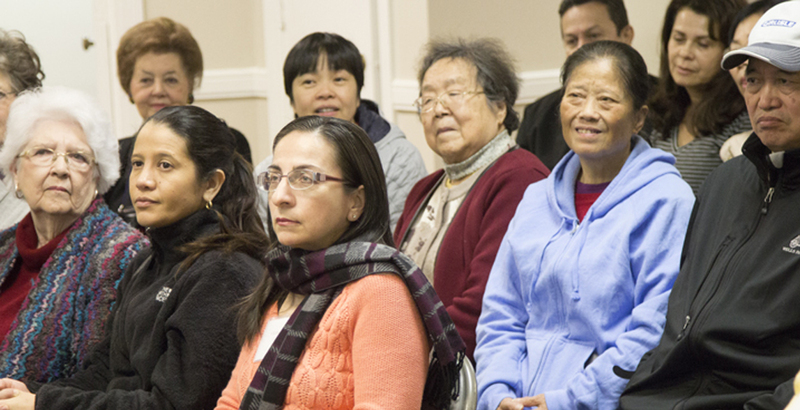 This English-as-a -Second-Language ministry offers classes for all levels of learning in conversational English, reading/writing, citizenship, and Bible. Preschool childcare is provided free of charge and the children are welcomed by a staff that loves kids. It is a safe and secure environment for your children. We have limited transportation available. It is also free of charge.